The best of Chrysler Dodge Jeep Ram's models can be found in our stock at Marlow Motors. The considerate folks at Marlow Motors are eager to service the community of Purcellville and would like to have the chance to earn your business. Purcellville, Virginia is a charming town located in the heart of DC Wine Country. Settled by James Dillon in 1764, Purcellville is named for Vernon Purcell, who established the town's first post office and general store. The town features historic 20th century Victorian architecture, and is home to Patrick Henry College. Notable pat residents of Purcellville include actor and comedian Martin Lawrence and author and illustrator of children's' books, Henry Cole. Our online site hosts our inventory of quality new and used vehicles to allow anyone in the Purcellville area to search at their leisure. 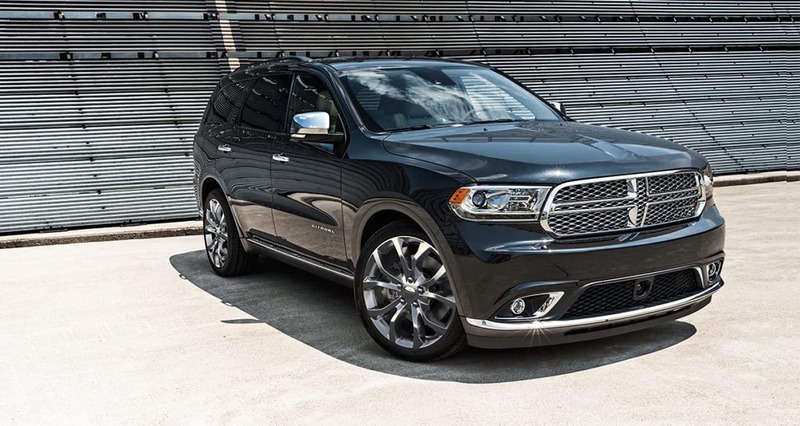 No matter what your needs are, we're sure we can find a Chrysler Dodge Jeep Ram vehicle that can handle them. Looking for a used car in Virginia? Start and end your search with Marlow Motors and save thousands. With a huge selection of affordable, high-quality vehicles, we are certain that we can locate a used car that suits your tastes. Marlow Motors makes achieving your goal of an affordable car loan near Purcellville a quick and easy reality! With friendly financial professionals on hand to assist you, we at Marlow Motors can get you a loan that fits your budget without the hassle. Our friendly staff will review your application as soon as it's received and get back to you in a timely manner. Our knowledgeable service personnel have spent years working on Chrysler Dodge Jeep Ram vehicles and will properly diagnose your car, truck, SUV or van's problem. All the parts and resources you need to keep your Chrysler Dodge Jeep Ram vehicle in top condition can also be bought at Marlow Motors's repair center. If you'd like to schedule an appointment to bring your vehicle in you can do so by creating a vehicle service appointment here on our site.